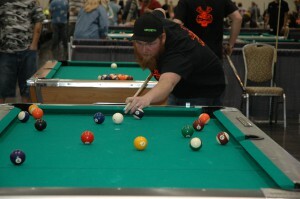 Another great VNEA PA State Pool tournament! Congrats to all the winners! Charts are available here, as well as photos of winners… See you next year!